Question: How do I combine my love of the Arts with my desire for a career in Business or Communications? Answer: Minor in Arts Management and Administration! This minor can be your start to some wonderful career choices. How do these jobs sound? This minor will include classes in the Arts, Business and Communication. Few undergraduate programs prepare arts students for the many different jobs available in small non-profit arts organizations especially for jobs in non-urban settings. Carroll is ideal for this preparation. 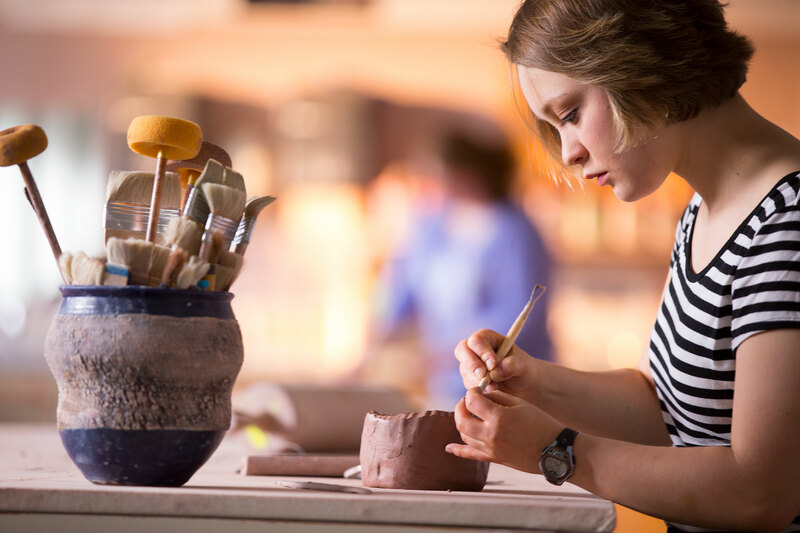 Helena and Carroll have the resources and opportunities to give students good practical experience with work in arts organizations connected with the visual and performing arts and with arts education.